This week is Volunteers Week, a national annual event run by NCVO which celebrates the amazing work of volunteers across the country. During this week we would like to give a special thanks to all of the people that provide their time and services to us as a gesture of goodwill, without which we wouldn’t be able to run as a charity. 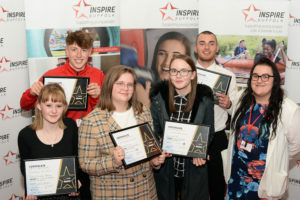 Be it help with design work, volunteering at events, helping the admin and marketing team, grounds maintenance, DIY, driving the minibus, more specific roles with the young people including mentoring, coaching and a whole lot more. This is a great week to shine the light on those who spare their time for such good causes! Take a look at Emma Collingridge, a young patron of our charity who donates her time regularly to support our events and charity work. Most recently Emma has joined in with our stand at the Suffolk Show and our annual Golf Day! 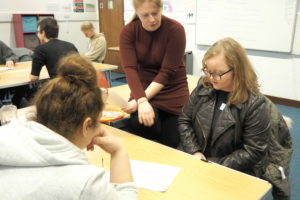 Emma is 17 years old and currently in her final year of A-Levels at Suffolk’s One College. She currently holds the Miss Teen Great Britain title! Having first entered the Miss Teen Great Britain competition in 2014 to improve her self-confidence after a difficult time at school, Emma was inspired to enter again in 2015. She went on to win the ‘Miss Teen Great Britain 2015/16’ title. 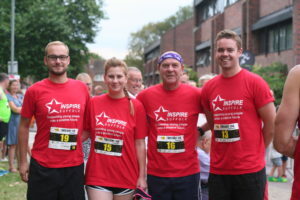 She is a real example for what we should celebrate during Volunteers Week making more than 100 appearances supporting local businesses and charities and raising over £2300 for Together For Short Lives during her title.  If you would like to support us at Inspire Suffolk in any way, no matter how much time you can offer, please get in touch on [email protected] or 01473 353 194.  We are currently looking for creative helpers with aid our craft activities at our holiday clubs and volunteers for Inspire Suffolk events – we appreciate your support!